With Alpine Wireless, you’ll connect to LTE Advanced automatically in more than 450 cities, coast to coast. It means better HD Video streaming. Faster downloads of movies and playlists. Plus, a smoother gaming experience. This map does not guarantee coverage. 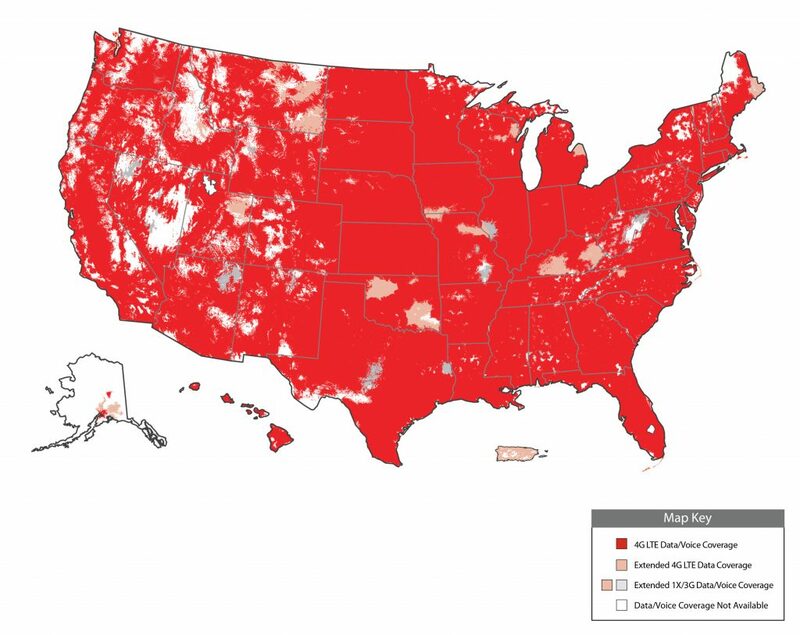 This map depicts predicted and approximate wireless coverage and may contain areas with limited or no service. Even within a coverage area, many factors, including network capacity, your device, terrain, proximity to buildings, foliage and weather, may affect availability and quality of service. The coverage areas may include networks run by other carriers; some of the coverage depicted is based on their information and public sources, and we cannot guarantee its accuracy. Click here for additional information.